Finally, you or your loved one has graduated! Let the party begin! 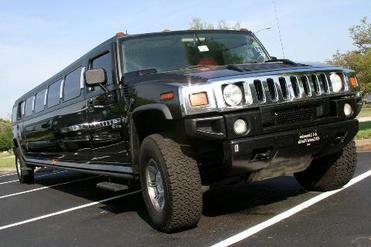 Kitchener Limo Rentals is your one stop limousine service for party bus rentals. We pride ourselves in the exception service and options awaiting you. You’ll be amazed at how luxurious and safe our limousines are for any celebration, especially graduation. After all the late night cramming sessions and exams, you or your graduate deserve to celebrate in style and luxury. Let Kitchener Limo Rentals provide the rest. We aim to please our clients with exceptional satisfaction. Call today to book your next graduation party or venue one of our exquisite party buses. We set high expectations to ensure quality and luxury for all our clients. Our buses are large enough to accommodate over 50 people. Arrive in graduation in style in one of our limousines or party buses. You’ll shine like a new penny, and be the envy of fellow graduates everywhere. We have detailed schedules to guarantee arrival and departure times. Our direct routes and drivers make for the best driving experience possible. Leave all the driving and details to us. Unlike other limo services serving the Kitchener area, our reputation, satisfied clients, and exceptional party buses speak for themselves. 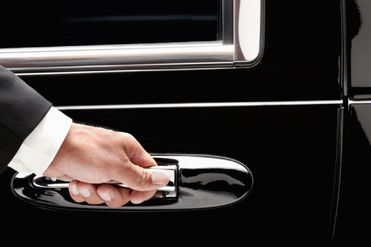 You’ll never book again with other limousine services. Kitchener is here to serve all your transportation and party needs. Our buses are also stocked with any preference imaginable. With our packages and pricing, the world is your oyster. You can have the type of graduation party you’ve always dreamed of. 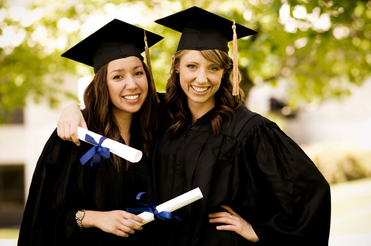 With young graduates, you can rest assured you’ve provided a safe and engaging atmosphere for your graduate. Our drivers take extra care of precious cargo. Besides choosing preferred food and beverages, our limos and party buses are stocked with state of the art technology, sound systems, and more. Enjoy your own playlists, smoke machines, dance floors, disco balls, and more with our amazing graduation party buses and limousines. We’re here to take care of your every need. Your guest will be blown away at the amazing party you’ve planned. Enjoy the ride. After all, you deserve it. If you need help in taking the graduation party to another venue, we can help offer recommendations and suggestions. Our services are available for drop off and pickup to different locations. We work at providing an exquisite graduation experience. With décor options, decorations, and venue planning, nothing is left unchecked. Let Kitchener Limo Rentals serve you and your graduate today! Graduation is an important milestone in any person’s life, and should be treated with one of our premier party bus rentals. Celebrate in style and luxury with Kitchener Limo Services. Our graduation party services are guaranteed to please. With our excellent and trained staff, we can accommodate your party size, desired destinations, plan for separate venues, and take care of providing service to all your guests. It will be a day to remember with Kitchener Limo Rentals and our mind blowing graduation party bus services. Contact Us - Book Your Limo for Graduation Today! Call us at 226-241-9927 or fill out the information form on your screen to book your graduation or winery tour party bus today!